Concept work on an all-new Lamborghini for launch around 2021 is understood to have begun. It is part of Lamborghini boss Stefano Domenicali’s plan to set out a roadmap for sustainable growth after the Urus SUV is launched later this year. A fourth line – beyond the Huracán and Aventador supercars, as well as the Urus – has long been the subject of debate at the firm. 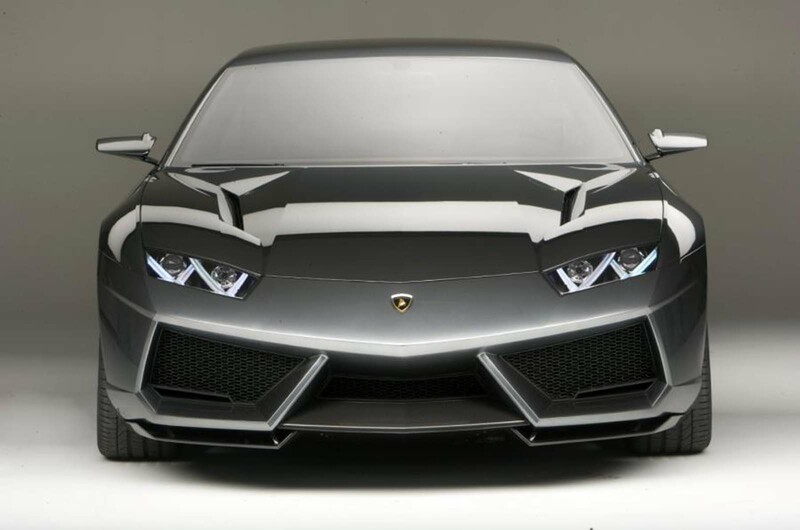 Discussions have centred on how Lamborghini could take advantage of platform developments at the Volkswagen Group to make profitable cars despite its relatively low volumes. Asked about the possibility of a new model line, Federico Foschini, Lamborghini’s commercial director, said: “We must be humble. The Urus is only at the pre-production phase and, while the goal is to double sales volumes over a few years, we have yet to earn that accolade. Making sure the brand’s future direction is in line with its heritage “is crucial to everything we do”, according to Foschini. “That’s why we look to LM002 for the Urus, and there are other possibilities in our heritage too,” he said. In order to accommodate production of the Urus, which will launch in December, Lamborghini has already doubled the size of its production site in Sant’Agata Bolognese, including building a state-of-the-art production facility with the capacity for further expansion. Autocar understands that the frontrunning model for production is currently a front-engined, four-door four-seater. This layout was evaluated with the Estoque concept that was revealed in 2008, but development of that car was eventually put on hold in favour of the Urus due to the global economic crisis, surging global sales of SUVs and the financial benefits of sharing the VW Group’s MLB Evo platform. Now, however, the four-door, four-seat concept is seen by some senior figures at Lamborghini as the ideal layout to bridge the gap between the Urus and its other two models. 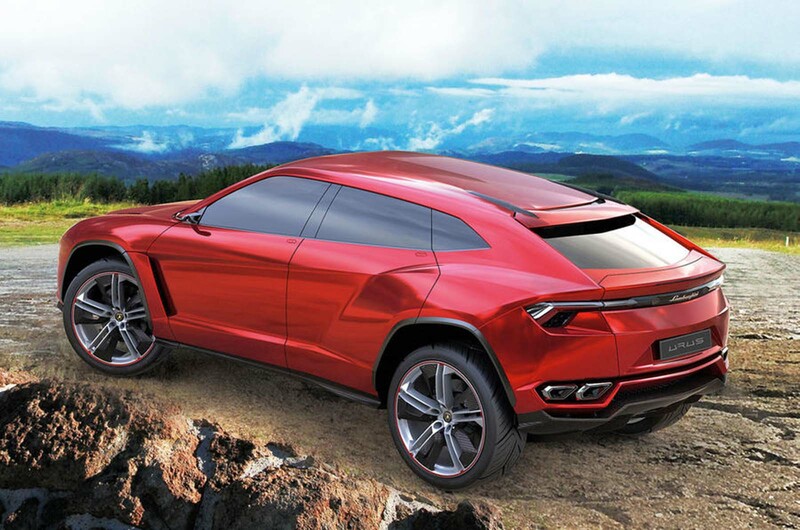 The Urus is expected to double Lamborghini sales and generate the profits required to justify further investment. Crucially, it should also change Lamborghini’s traditional customer demographic and attract more family-oriented buyers. Such a car would share its MSB-derived underpinnings with the new Porsche Panamera and Bentley Continental GT, which is due to launch later this year. A car in the mould of the Estoque would offer customers a still practical alternative to the Urus as their families grow up. Fears that such a car could cannibalise Urus sales are said to have been eased by the fact that most Lamborghini buyers today own multiple cars (an average of four for Huracán owners and seven for Aventador owners). Lamborghini previously built the Espada in the late 1960s, a two-door four-seater that was converted (without factory backing) to the one-off four-seater Frua Faena, created by Pietro Frua. In the same era, it sold the Islero in the US, which became the Jarama – both cars were created with the goal of offering supercar performance in a more practical bodystyle. However, the Estoque-style car has yet to be signed off because a faction at Lamborghini remains keen to investigate the possibilities of developing a bespoke, carbonfibre-intensive platform structure that could underpin a three-strong supercar family. Such a move would either position the next-generation Huracán at a lower price level and move the Aventador further up, to create a gap in-between, or allow for an even more extreme model above the Aventador. Either way, the third model is being internally referred to as the new Miura, in the hope that its styling and performance would capture the imagination as the iconic 1960s sports car did. However, this strategy would require the costly development of the platform technology. This in turn would need to fit with Audi’s plans for the R8 and leave Lamborghini’s fortunes tied to the supercar market - a strategy that the brand has tried to move away from with the Urus. Last year, Lamborghini sold 3457 cars – the first time it topped 3400 units and a rise of 7% year on year. What does a Nürburgring lap time prove? The Huracán Performante’s record-breaking 6m 52.01sec Nürburgring lap time set earlier this year has earned Lamborghini new-found cachet for its handling and aerodynamic capabilities, according to Foschini. “Firstly, everyone understands the value of a lap time – it proves you are the best in one regard,” he said. 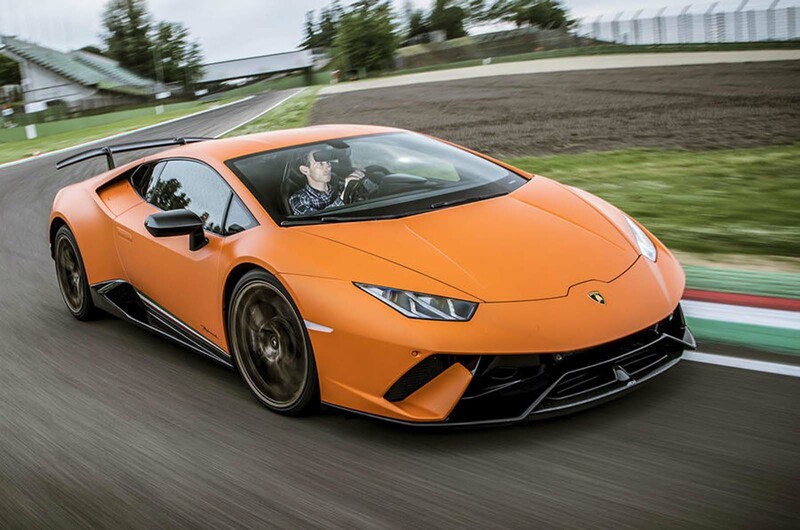 “But it also proved a point that is important to Lamborghini – having the most acceleration and the most power is something special; to be the very best in the class, you also need the best ride and handling package. “The first thing customers look at are the numbers – what can this car do? But the numbers alone don’t reveal the dynamic capabilities of a car, nor the level of innovation that goes into achieving those dynamic capabilities. Our run at the ’Ring showed we can lead on both. Audi, Porsche, Bentley and Lamborghini are starting to share more and more parts and cover the same areas of the car market. We should be thankful that the badge snobbery helps sell them otherwise they'd be no better than British Leyland. of the Mohicans. By that time some metropoles may well for instance only issue parking permits to owners of cars that are either full-electric or hybrid cars that are capable of driving in and out of the built environment using the batteries only (at least 15 miles or so). A 'Ring time proves only that Lamborghini has sold it's soul. I utterly disagree with this man about the 'ring. 'Ring times are a false god for road cars, and are leading to ever more clinical, electronically controlled, cars. Road cars are fundamentally rubbish on a track - look how much faster a 1983 F2 was around the ring them the fastest road car. It is a joke. A total anathema to everything Lamborghini stands for, and makes me not want one. must be fast on a track. otherwise it does not going to feel "sporty or "racy" on the road. a new espada has always been the bussiness plan for audi-lamborghini. Every week I see the same complaints on here. We should be grateful that we live in an era where cars look amazing and go as fast as they look. To compare an F2 car from the 80s to today's cars is, in my opinion, pointless. It might have been the 80s, but F2 cars were still fast back then. Not to mention, the lap times set by Beloff and the Ring record previous to his were set on the shorter track. The Ring is a barometer of a cars handling and speed that we can all relate to, regardless of whether we agree with it or not. I for one aplaud the likes of Porsche taking the Ring record seriously, as it's their home turf after all. Cheer up, everyone, instead of moaning about manuals and other tired arguments. Be positive and embrace technology. I'm sure Karl Benz would love to be alive today and see how his 1hp car has been transformed into the Project 1. He wouldn't be as pessimistic as some Autocar readers, that is a fact. Would be very welcoming from the Lambonista!